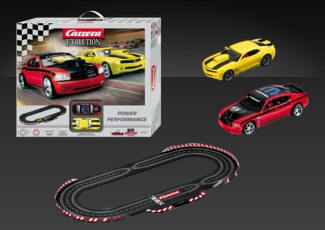 SLOT CAR RACING, Hone your driving skills! All subject to availability and stock. Please call for current pricing. 61183 GO!!! 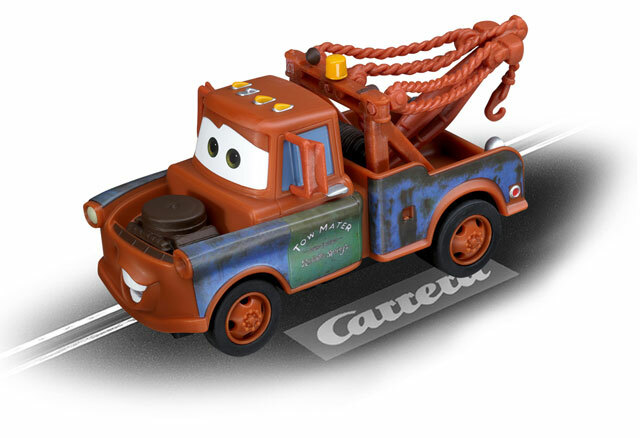 Disney/Pixar Cars 2 "Mater"
Please call for availability on any Slot Racing item.